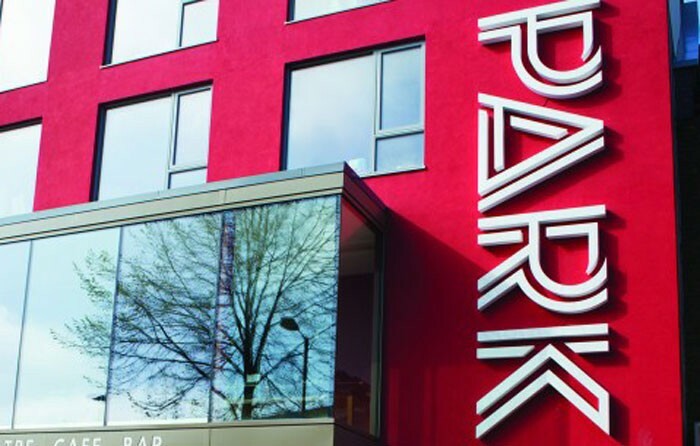 Park Theatre is launching a series of drama workshops for young people as part of its first community outreach project. Young people from local schools and youth groups will have access to writing workshops with playwright Avaes Mohammad, as well as acting workshops with Red Ladder artistic director Rod Dixon and the theatre’s creative director and co-founder Melli Bond. The programme ties in with the theatre’s upcoming double bill, Hurling Rubble at the Sun and Hurling Rubble at the Moon, which was written by Mohammad and co-produced by Red Ladder. In addition to the workshops, which will run until June 6, participants will also have access to free tickets to see the plays. Park’s development director Dorcas Morgan told The Stage the programme marked the start of a “huge growth” in the theatre’s local outreach. “This is quite a step change for us and it demonstrates our commitment to providing theatre that’s not just for those fantastic people who are hungry for theatre on their doorstep, but also to those people who are perhaps a little bit suspicious about what we’re about and what we offer,” she said. The programme is supported by funding from both Arts Council England and Islington Council.